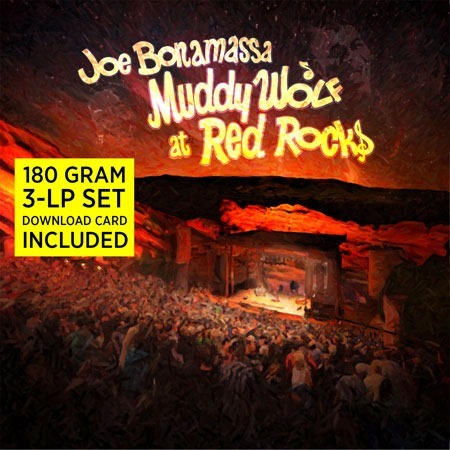 Our friends over at Mascot Label Group have confirmed that the Joe Bonamassa Muddy Wolf at Red Rocks in now back in print. The 3-LP set includes a download card and features Bonamassa’s first ever sold out Red Rocks concert, which was filmed back in August of 2014. To order it and check it out, head on over to Mascot’s website.